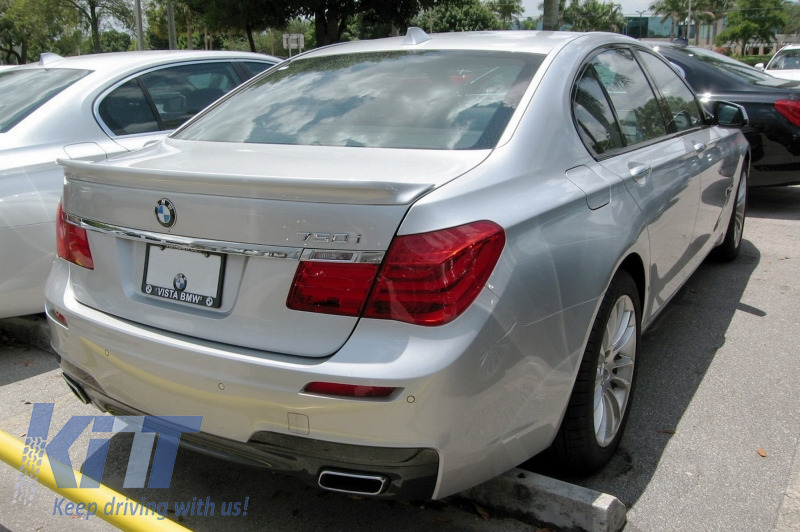 This trunk spoiler is meant to improve aerodynamics of your BMW 7 Series F01 F02 (2008-2015). 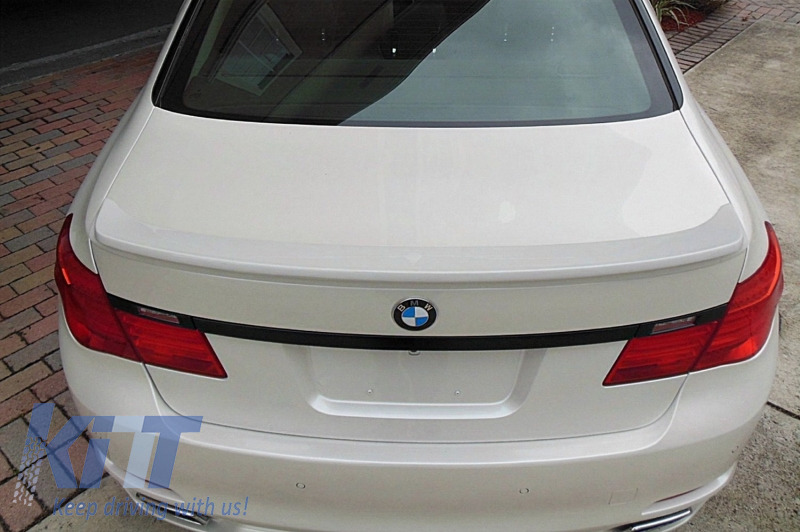 Boot Lid spoiler is crafted in high quality GRP. 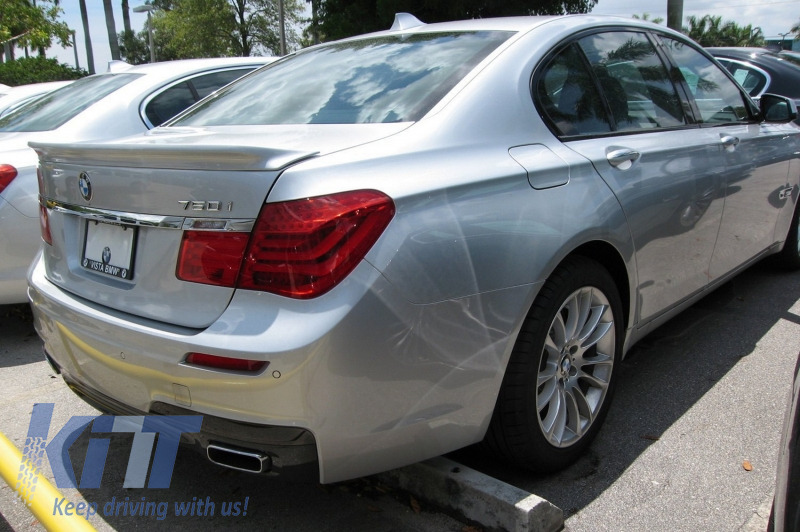 Requires treatment for painting process (primed). 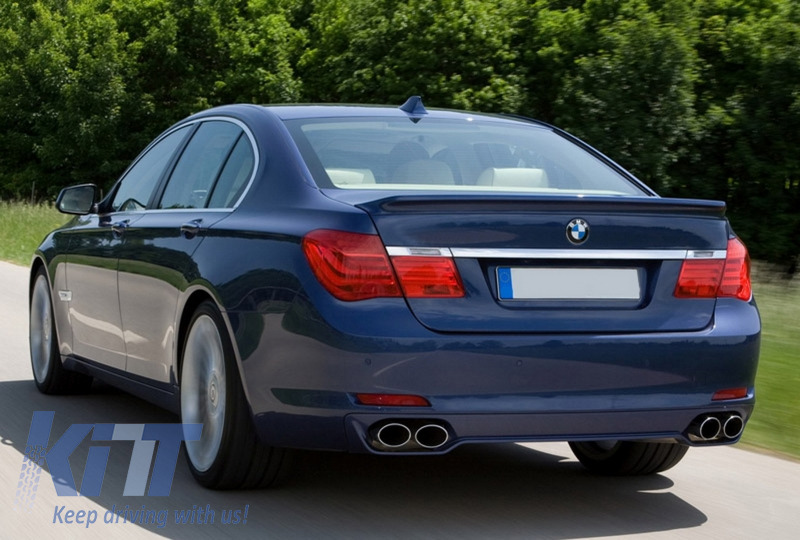 For security reasons we recommend fitting the spoiler using Windscreen Adhesive. 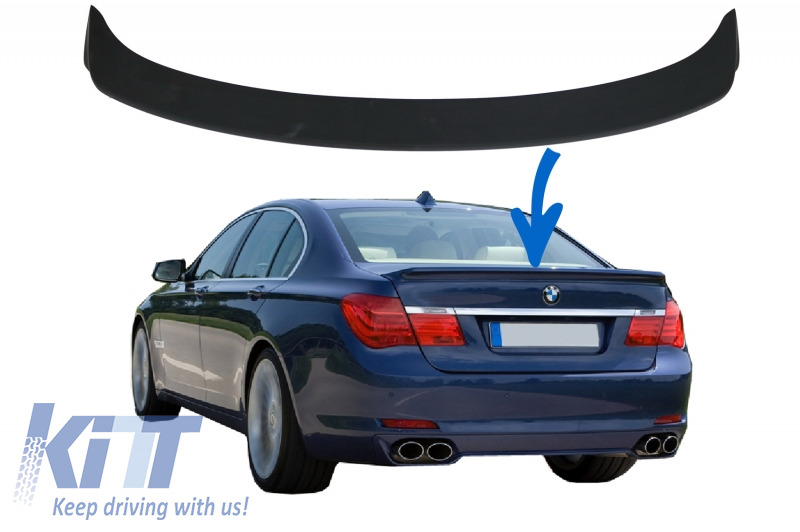 Buy it now Trunk Spoiler Boot Lid Spoiler Suitable for BMW 7 Series F01/F02 (2008-2015) Alpina Design!